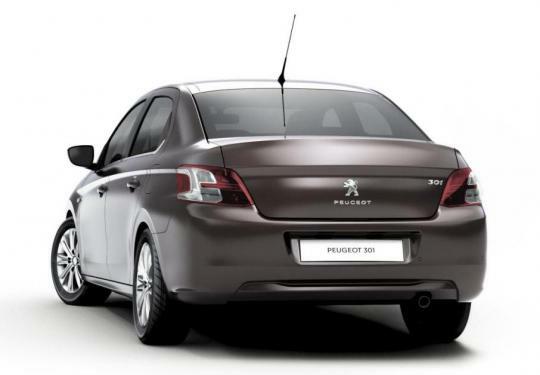 Along with the introduction of the Chinese-market-only 301 saloon, Peugeot has revised its model naming convention to distinguish between emerging market products and existing products. The change is quite minimal actually. It only affects the last digit of the naming system. Well, at least there is some change, unlike spending a bomb to rename Marina Bay as�.Marina Bay. Coming back to Peugeot, the first digit in the existing naming structure represents the model�s segment. The second digit is always �0�, which represents the French brand. A four-digit name with double zero means a taller model such as an MPV or SUV. Examples are the 3008 and the 5008. The last digit shows the generation of the car. In the new naming policy, the last digit will always end with either �1� or �8�. 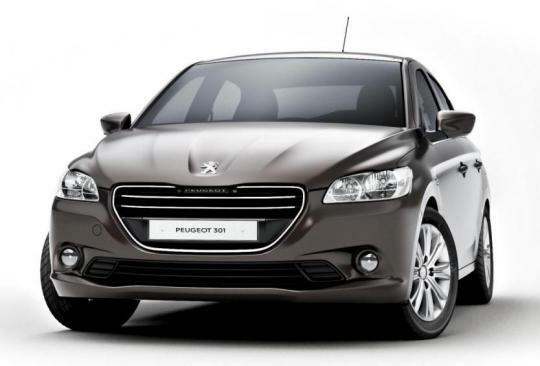 Models that end with a �1�, like the 301, will represent Peugeot�s value-for-money range, with a focus on practicality and versatility. Models that end with an �8� represent the brand�s better equipped, higher end variants. Meanwhile, models that currently end with �8� such as the 308, the 208, 3008 and 5008 will all carry on with the names they have, even when they are replaced eventually. Cars like the 107 will switch to 108 when the next-generation models arrive and stay that way, until Peugeot�s management decide to make amendments again.